Time to get your glow on! 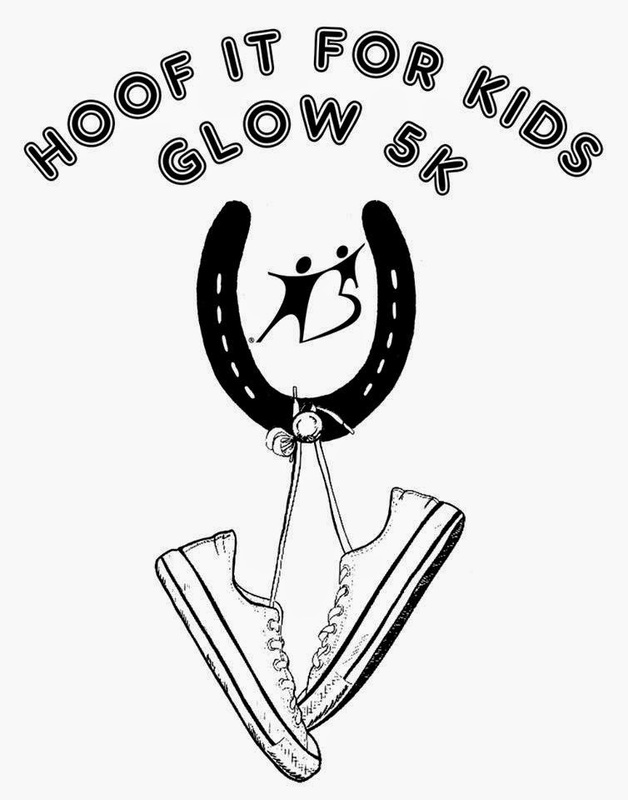 Experience the Second Annual Hoof It For The Kids Glow 5K at Tioga Downs on April 3rd at 8:00 PM. 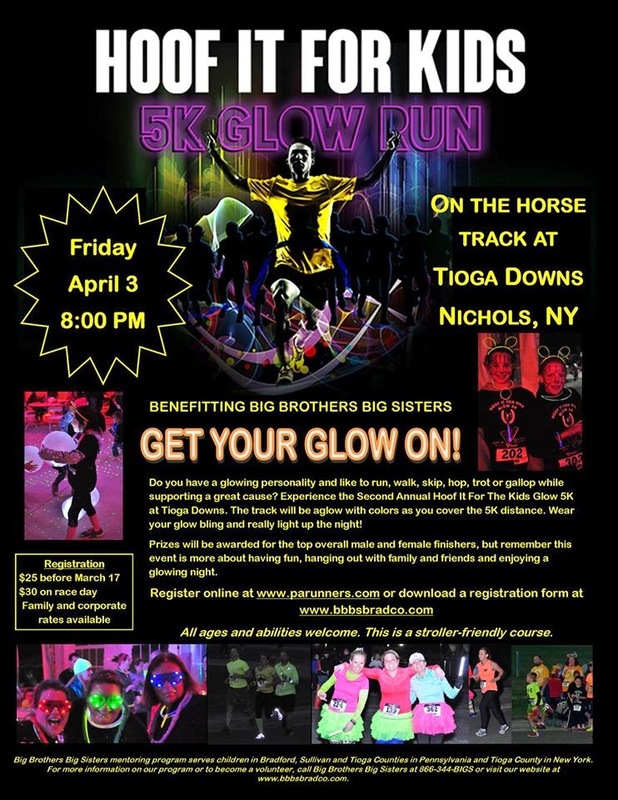 The track, located in Nichols, NY at the Tioga Downs Casino, will be aglow with colors as you cover the 5K distance. A glow goodie will be included in your race night bag, but we encourage registrants to wear their glow bling and really light up the night! Register by March 17th at a cost of $25 per person to guarantee a unique glowing t-shirt. Registration on race night will be $30 and t- shirts will be given out only while supplies last. Register of family of four (all participants must be from the same household) for only $80. 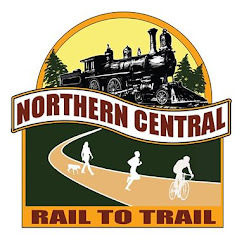 Registration forms must be submitted by mail and received by March 17 to guarantee t-shirts. church groups, or even encouraging your employer to help promote an active lifestyle and support a great cause. Registration must be by mail (use the attached form), all forms submitted at the same time (on or before March 17), and payment in one check. 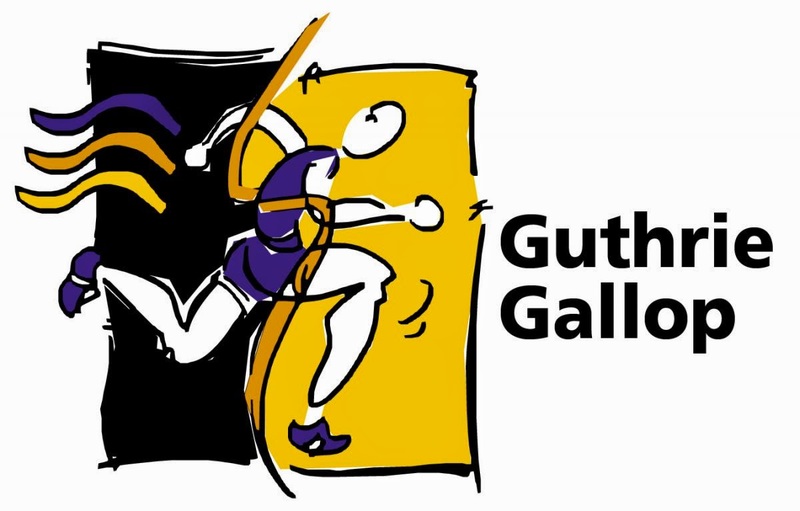 Prizes will be awarded for the top overall male and female finishers, and the first, second and third place finishers in each of eight age groups (under 10, 11-14, 15-19, 20-29, 30-39, 40-49, 50-59 and over 60). The top three walking finishers will also receive prizes. But remember that this event is more about having fun, hanging out with family and friends and enjoying a glowing night. Big Brothers Big Sisters mentoring program serves children in Bradford, Sullivan and Tioga Counties in Pennsylvania and Tioga County in New York. 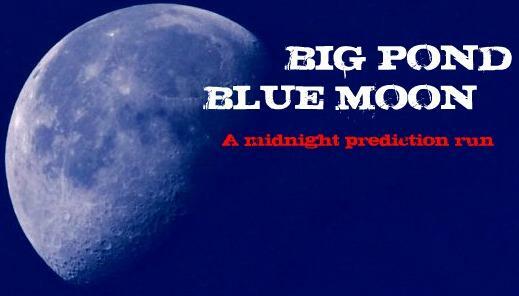 For more information on our program or to become a volunteer, call Big Brothers Big Sisters at 866-344-BIGS or visit our website atwww.bbbsbradco.com.